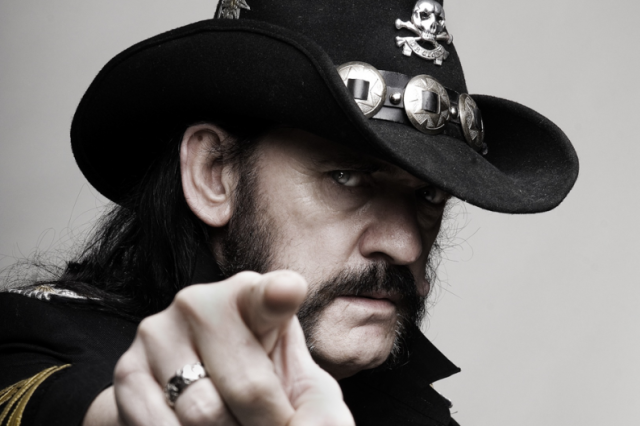 Lemmy of Motorhead has died at the age of 70, two days after learning he had cancer, the band has announced. The British band’s frontman formed the rock group in 1975 and recorded 22 albums, including Ace of Spades, as he became one of music’s most recognizable voices and faces. Lemmy was born Ian Fraser Kilmister in Burslem, Stoke-onTrent, in 1945. He lived in Anglesey, Wales, as a child and acquired the nickname Lemmy while at school, although he claimed to have had no idea where it came from. As Lemmy of Motorhead, he became known for his fast and furious bass guitar playing and gravelly voice. They urged fans to play Lemmy’s music loud and “have a drink or few”, saying: “Celebrate the life this lovely, wonderful man celebrated so vibrantly himself. Lemmy, who was the only constant member of Motorhead, lived in Los Angeles and died at home with his family on December 28. He had been diagnosed with cancer on December 26 – two days after his 70th birthday. Lemmy’s death comes just weeks after former Motorhead drummer Phil Taylor died at the age of 61. Ex-Motorhead guitarist “Fast” Eddie Clarke, who played with the group between 1976 and 1982, said on Facebook: “I am devastated. We did so much together, the three of us. Lemmy was credited with introducing punk sounds into the heavy metal genre – and having a wild offstage reputation. He first became involved in the Manchester music scene, before going to London. There he had a stint as a roadie with Jimi Hendrix and briefly played in progressive rock band Opal Butterfly. In 1972 Lemmy joined space-rock band Hawkwind on bass but left after being busted for drug possession on a tour of Canada in 1975. Lemmy went on to form Motorhead and recorded 22 studio albums with the band between 1977 and 2015.